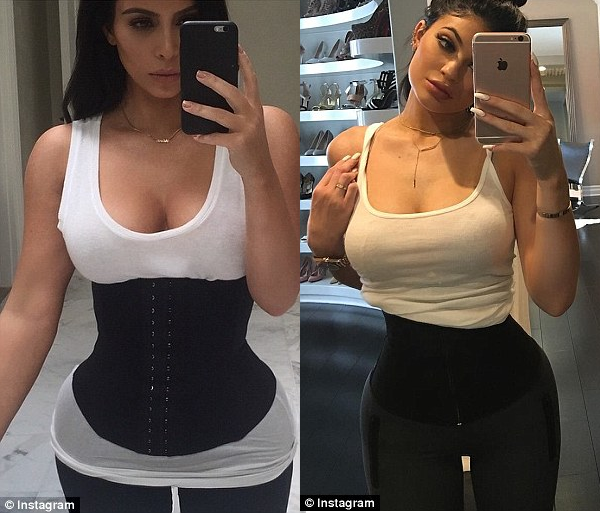 A celebrity dermatologist has criticized Kim Kardashian and Kylie Jenner for misleading young girls with their unrealistic appearances - which she insists are far from natural and are in fact the product of numerous plastic surgeries. 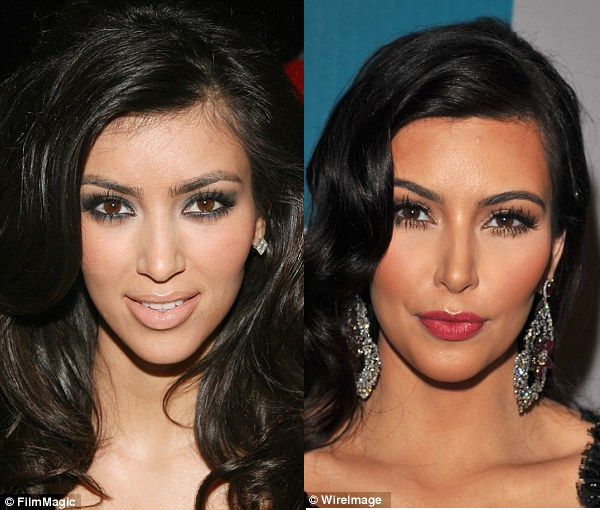 Dr. Tabasum Mir, a New York City-based dermatologist revealed during an interview with talk show host Rob Shuter for Bikini.com the cosmetic procedures she believes 35-year-old Kim and 18-year-old Kylie have done to create their hour-glass figures and flawless faces. When asked to name a celebrity who has had too much work done, Dr. Mir, who has not treated the sisters, was quick to say Kylie is the 'number one' example of someone who has gone too far with her cosmetic procedures. Kylie is really young though, and there is a lot that I think she has had done at such a young age - fillers, Botox, peels,' she explained. On the dangers of Kylie having so much plastic surgery. And while Dr. Mir claims that Kim has had just as many - if not more - plastic surgeries than Kylie, she seems to have more patience with the reality star, who is 17 years older than her youngest sister.